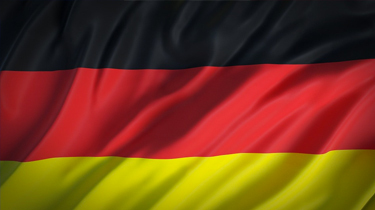 Link Global are well equipped to handle your Germany payroll services. Salary, taxes and social security made simple with our internationally renowned payroll solutions. Our approach to overseas payroll minimise your liabilities leaving you worry-free. Link Global provide comprehensive payroll services for Germany and worldwide. Link Global Management can provide a full range of payroll services in Germany. You’ll be engaged on our payroll and income is paid in the form of salary, allowances and expenses, the proportion of each part depending on your circumstances. For salary, tax and social security, we deduct your tax and social security at source on a PAYE basis, and payments are made to the authorities on your behalf. You can reduce this taxable amount by offsetting some business expenses. There are different tax rates and bands according to your earnings level and marital / family status. 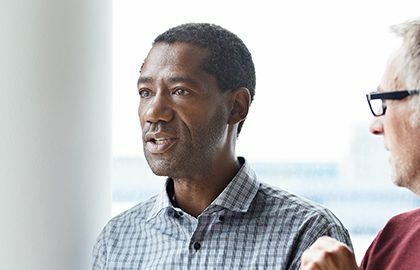 We’ll discuss your personal circumstances with you and help you minimise your tax and social security liabilities, within the boundaries of German legislation. As for your tax return, we’ll take care of this for you. It gets filed each year in Germany, with advice and help from us. Taxable income of less than €8,652 is tax-free for a single person. Incomes up to €53,665 for a single person (€107,330 for a couple) are taxed with a rate increasing from 14% to 42%. Incomes from €53,666 (€107,331) up to €254,446 (€508,892) are taxed at 42%. Incomes over €254,447 for a singe person and €508,893 for a married couple are taxed at 45%. In addition to this there is the "solidarity surcharge" of 5.5% of the tax, to cover the continuing costs of integrating the states of the former East Germany. Germany allows a variety of deductions that can lower taxable income. Deductions are granted for circumstances such as children under 18 (or under 27 if still attending school and without earnings). Thinking of contracting in Germany? If you love beer, there’s no better place than Germany! The country has 1,200 breweries and the famous Oktoberfest in Munich is your chance to sample if not all, plenty of them! And delicious German sausages too. The country is home to arguably Europe’s coolest cultural capital, über-hip Berlin, maritime Hamburg and sophisticated Munich. For nature lovers, the Bavarian Alps and Black Forest have lots to offer. Everything in Germany is famously punctual and streets are clean and parks tidy. It has a fabulous cheap public transport system too. Another perk? You can put your foot down – many of Germany’s motorways have no speed limit.